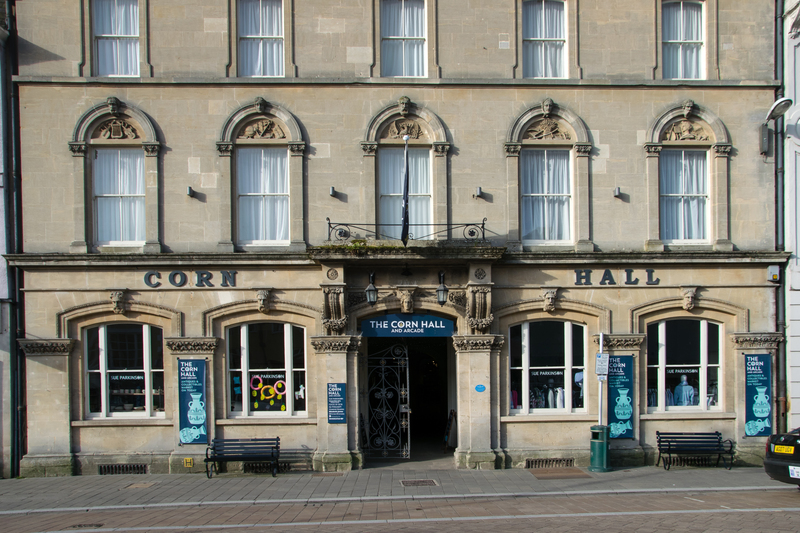 The Corn Hall in the heart of Cirencester has always been a thriving hub of shopping and events every since it was built in 1836. 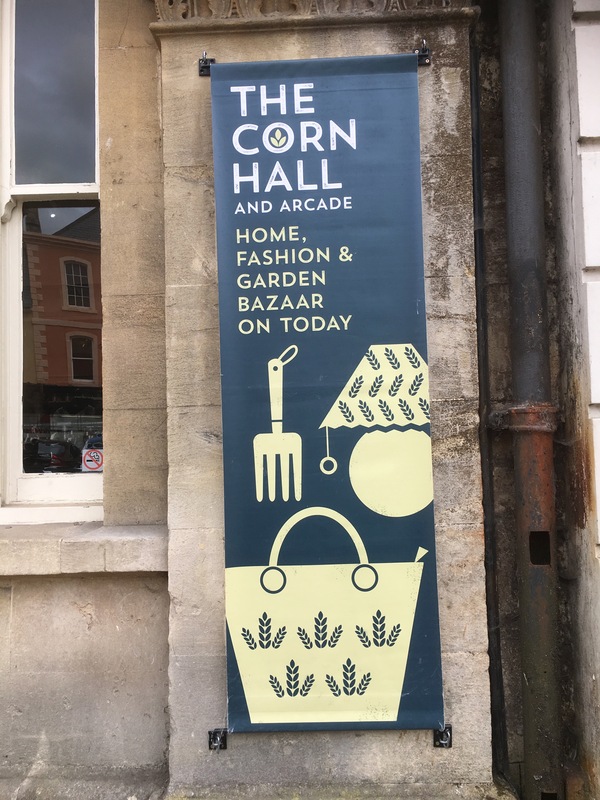 It is home to many shops, Made by Bob restaurant and the Kings Head Hotel. 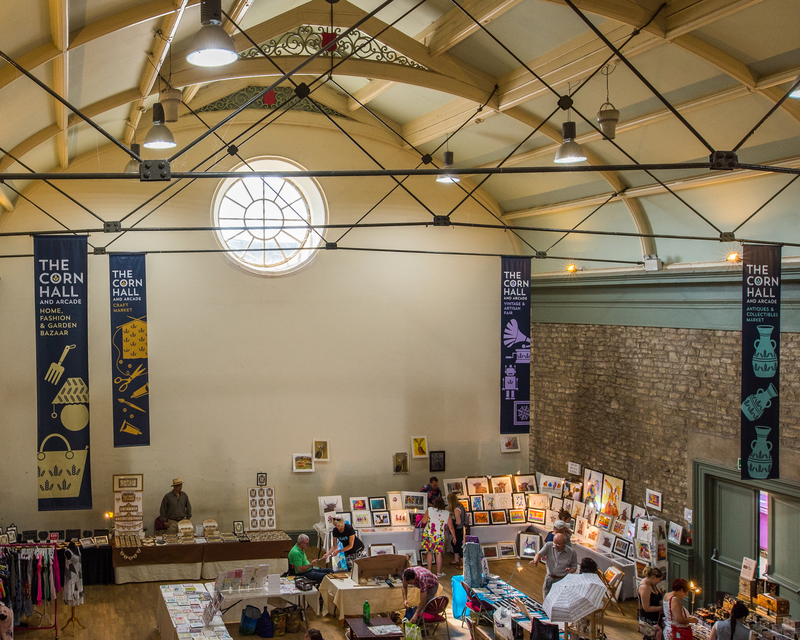 The hall itself hosts regular craft, vintage and artisan markets through the week. 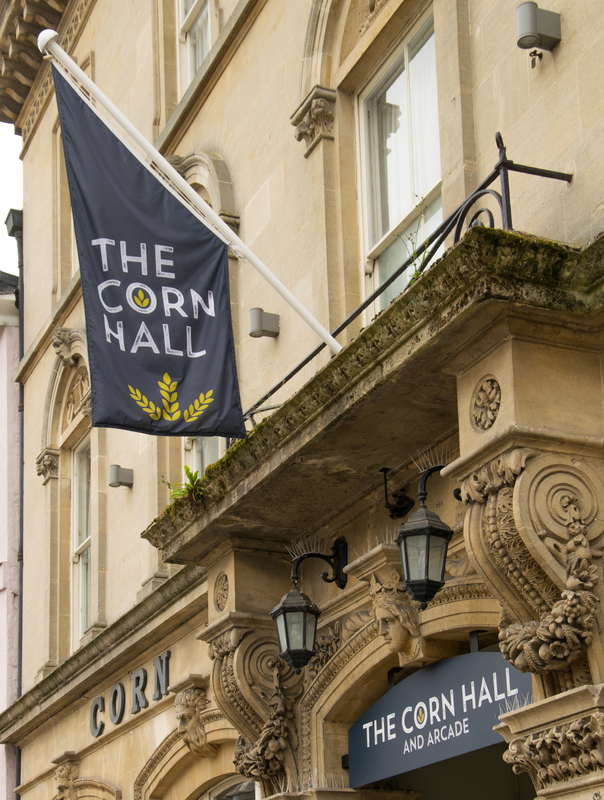 A brand identity was created to promote the Corn Hall and the markets, a flexible banner system was designed that changes throughout the week according to the days that the different markets are happening. 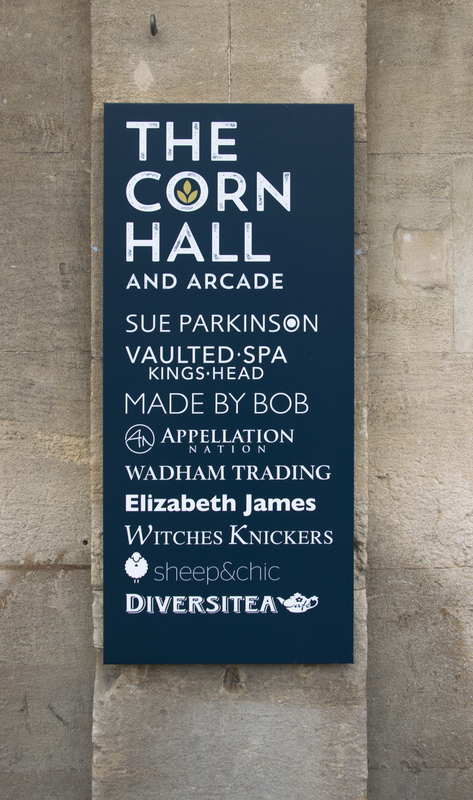 A directory was also created to promote the other businesses within the Corn Hall. 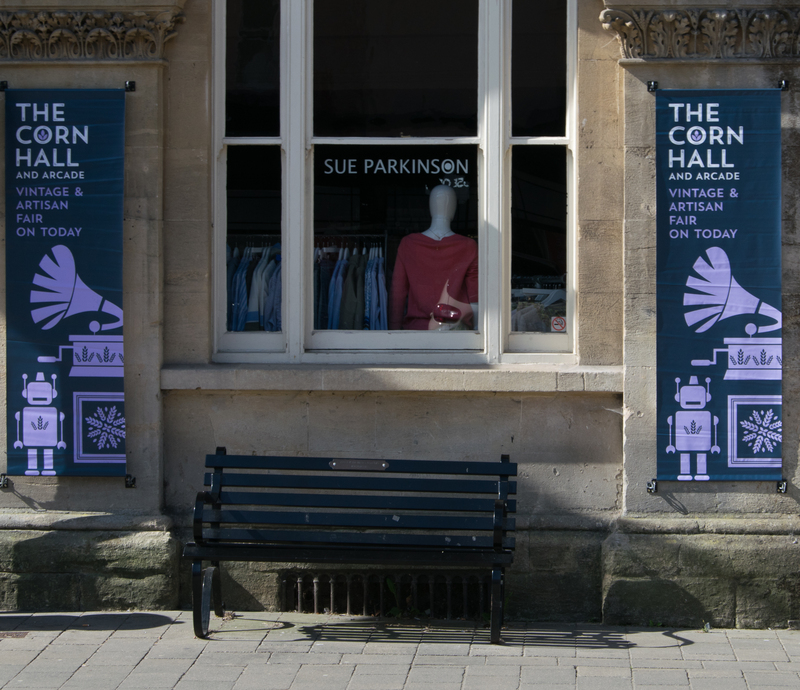 The identity has been used on promotional material flyers and Christmas banners.